Friends and family are invited to attend the funeral service which will be held at the Lighthouse Foursquare Church, 207 Tyler Street, Taft on Saturday, January 25, 2014 at 9:00 a.m. for Donald C. Henshaw, 87. Don's grandson Chaplain Jason DiPinto and Pastor Mark Fitzsimmons of the Taft Lighthouse Foursquare Church will officiate, and burial will be at the West Side District Cemetery. 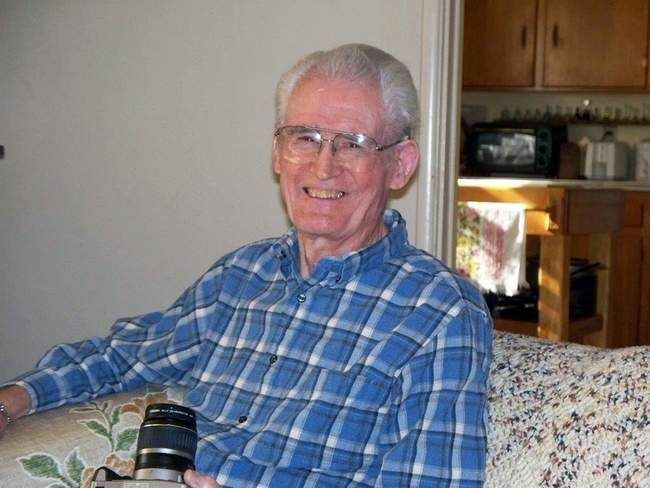 Donald Henshaw was born in Denver, Colorado on May 20, 1926 and passed away in Clovis, CA on January 21, 2014. Part of the "greatest generation", Don proudly served his Country as a member of the U.S. Navy from 1944 to 1946. Donald and his family moved to Taft in 1977 and made Taft their home for over 35 years. 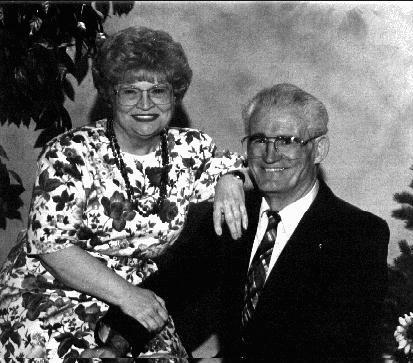 He was an active member of the Lighthouse Foursquare Church serving as a Church Elder for many years and also ministered as a member of The Gideons Society. Donald started his career in education in Redlands, CA in the mid-1950's and retired from Taft Union High School as the District Business Manager in 1987. Donald enjoyed woodworking and was known for his excellent woodworking skills. He was preceded in death by his first wife, Joy Ann Henshaw; his second wife, Vada Oma Henshaw; his mother, Vivienne Mae Henshaw and his brother, Roger Henshaw. "Life History of Donald Craig Henshaw", by Donald Craig Henshaw. 1930 census, Inglewood, Los Angeles County, California; roll T626-128, ED 1005, page 9A, line #10, dwelling #250, family #250. Contribution from Donald Craig Henshaw.